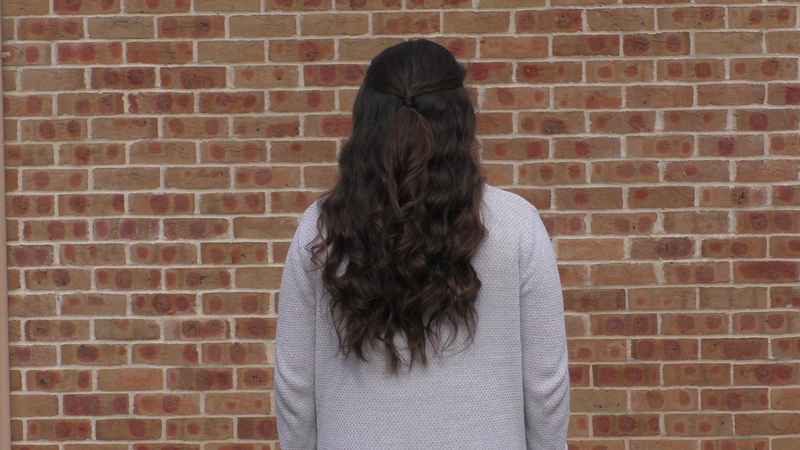 I’m going to show you how to create this cool, boho bubble braid combo. 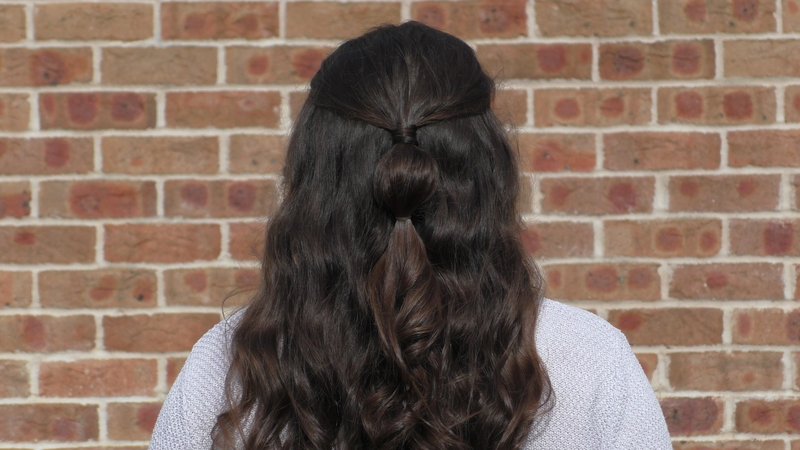 Which is pretty simple to do, but the finished look is quite a unique and intricate hairstyle! 2.) Next, you are going to move down your tie back about an inch or so, and secure it off with another hair tie to create the bubble look. After securing with an elastic you’ll want to tug on the bubble a bit to create a puffier look. You are one talented hair stylist, Clare!